Looking to do some of your own maintenance so you’re not constantly running back to the dealership or to your buddy for help with your bike? We get it - it’s nice to be able to take care of some smaller maintenance issues on your own. If you’re just getting going with at-home maintenance, check out the board below for our recommendations and some other great resources on the topic. 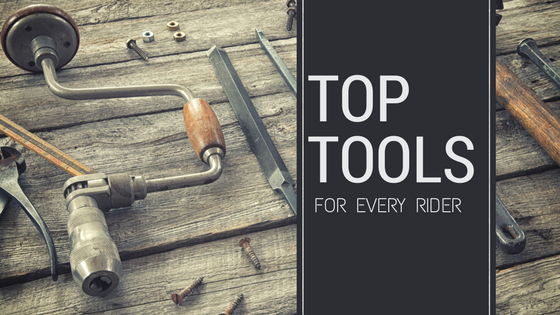 This should help you pick which tools you buy to outfit your garage. You’re just getting going with at-home maintenance. Great tools and items to take along. Taking care of a bike requires much time and efforts, and if you do ride it, you need to be perfectly ready for any situation. Here are a few more tips on riding abroad and PhD samples on bikes (engineering) - read more to learn about them. I discover books the most valuable for this. A portion of the best folks in their enterprises simply spill a portion of their unadulterated virtuoso into content frame for you to drink up and I know an excessive number of individuals who leave that information undiscovered. Incredible devices and things to bring. Dealing with a bicycle requires much time and endeavors, and in the event that you do ride it, you should be splendidly prepared for any circumstance. I am happy to find your site. 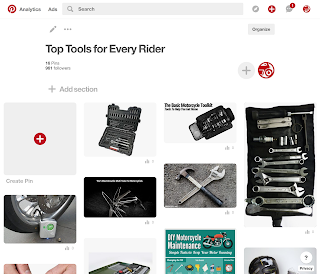 These tips are great for all riders. That's true.